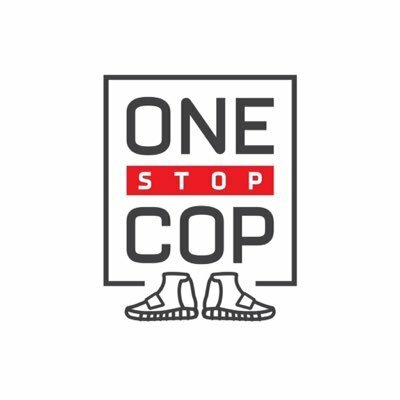 Another product of legendary OneStopCop is the foremost cook group. This is the most active and lively group with a monthly fee in the game. Another product of legendary OneStopCop is the foremost cook group. This is the most active and lively group with a monthly fee in the game. It offers all main tools, guides, tips and information for copping limited edition products and hyped items. To see some of its success, visit enclosed Twitter page.